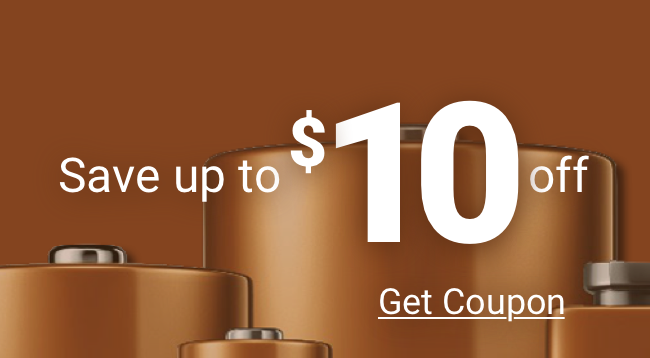 How frequently do you buy batteries? Bulk battery purchases are a wise move for anyone—consumer or professional—who goes through batteries quickly. Medic Batteries’ Bulk options include Duracell Coppertop, Duracell Procell, Energizer, Energizer Industrial, and Rayovac Industrial—all top brands with reputations for battery quality and longevity. Buying from Medic Batteries isn’t only about saving money on your batteries. Bulk purchases from Medic Batteries are a cost-effective move, but they also give you peace of mind because you know your batteries will be fresh. In fact, Medic Batteries guarantees it: All batteries—bulk or small packages—we sell are shipped to you quickly and affordably and are guaranteed to have all the power you expect from the best brand names.